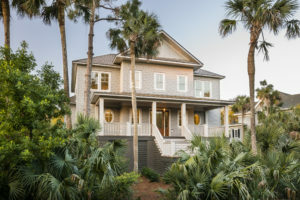 Before you open your home to beloved guests this Thanksgiving, Kiawah Island Real Estate will open some spectacular homes up to you! 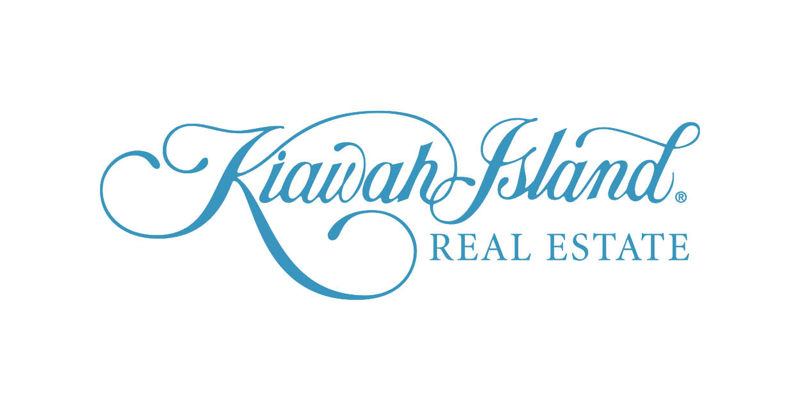 On November 20, you’re invited to tour some of the top listings available on the Island. 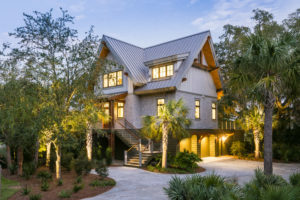 A showcase of exquisite architecture and dazzling design, the Open House Tour unfolds across several of Kiawah’s most-coveted communities. 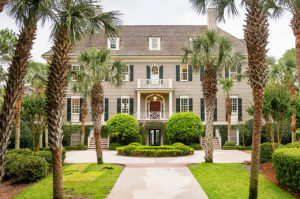 Each property is an exclusive listing of Kiawah Island Real Estate and Sales Executives will be on hand to offer information on any of the homes featured. 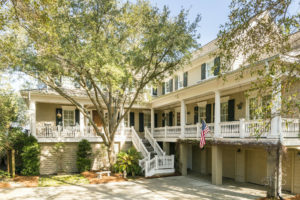 The Open House will include eight homes, each available for touring between 11:00 AM and 2:00 PM. 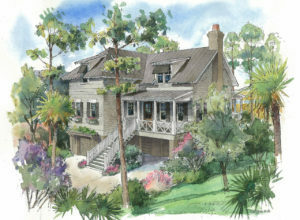 For more information, please check out Our November Open House Tour or contact Kiawah Island Real Estate at 843.768.340.